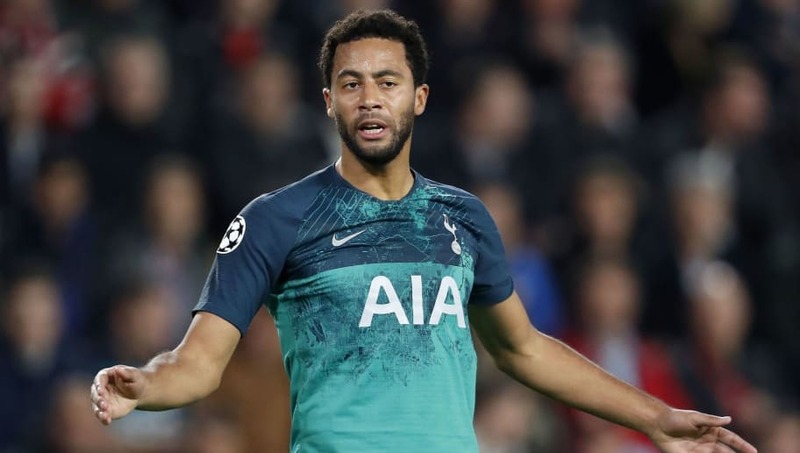 ​Juventus and Inter have become the latest sides linked with a move for Tottenham contract rebel Mousa Dembele, as Italian press reports that the player is holding out for an acceptable offer before deciding his future. Italian outlet ​CalcioMercato now claims that ​Serie A giants ​Inter and champions​ Juve have registered an interest, but are both as yet unwilling to meet his contract demands. They report that the 29-year-old, currently sideline until January with an ankle injury, has rejected various contract offers from ​Spurs, and is determined to leave in the summer - but is looking for a significant increase on his annual salary of around £4.5m. If the report is to be believed, then ​Dembele is prepared to hold out for an offer totalling upwards of £6-7m, as well as high agents' fees, and it's this that is delaying any interest from coming to fruition as yet. He is thought to have put Tottenham contract talks on hold, while he has also been ​heavily linked with a big money move to the Chinese Super League.